Call me crazy, but the whole point of traveling is to have a good time, right? So when you travel, you should have things that make it a more comfortable and enjoyable experience. 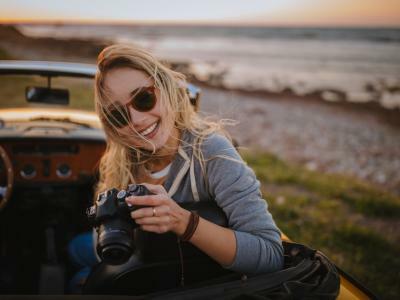 That's true of every facet of a trip, including the time you spend taking and editing photos while you're on the road. 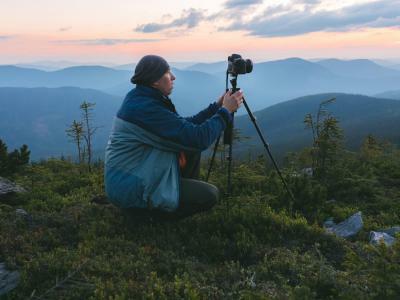 If you're ready to take a trip and take your camera along for the ride, you might consider outfitting yourself with a few must-have photography accessories that will make your life much easier. 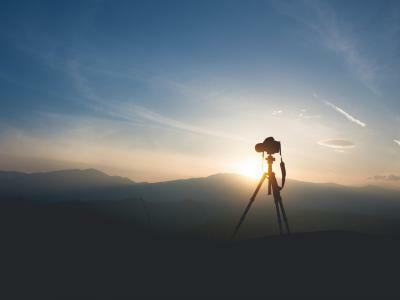 When I travel and I want to take photos, I spend hours and hours and hours walking around looking for the best shots. That means I need a way to carry my gear in a way that isn't going to slow me down or cause my shoulders and neck to scream in pain. That's where the Holdfast MoneyMaker comes in. 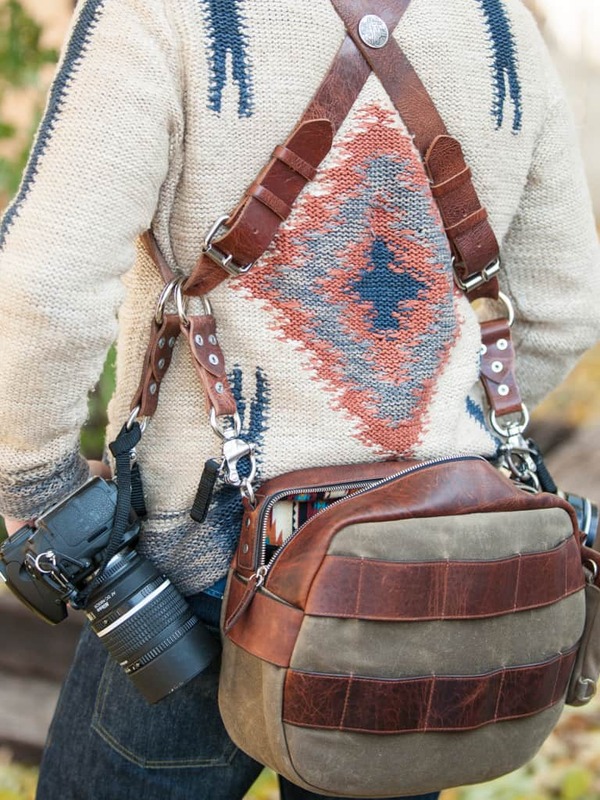 As you can see, this dual-strap system spreads the load of your gear across both shoulders, making for a much more comfortable carrying experience than you can get with the thin, unpadded strap that came with your camera. 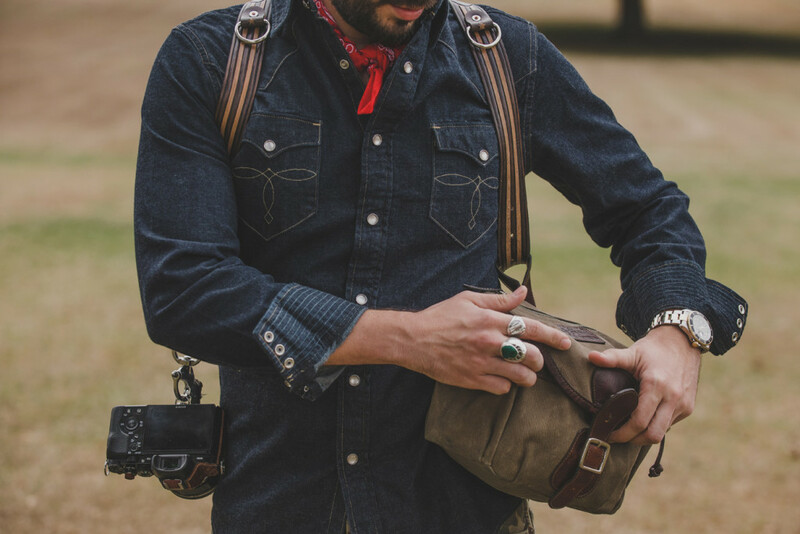 And speaking of comfort, the leather MoneyMaker models conform to your body over time, so it fits like a glove. 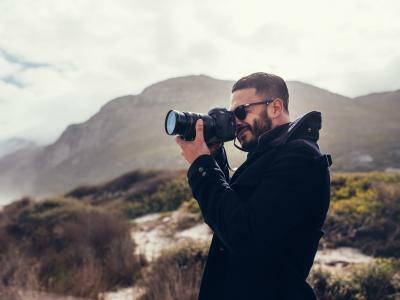 Another feature that's great for travel photography is the fact that you carry your gear safely and securely right there at your fingertips. 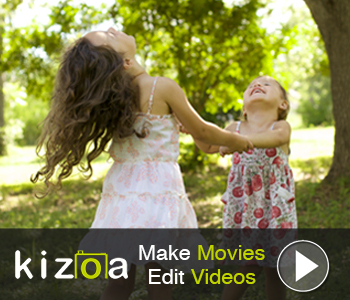 That keeps your cameras out of the way, yet still easily accessible when you need to take a quick shot. 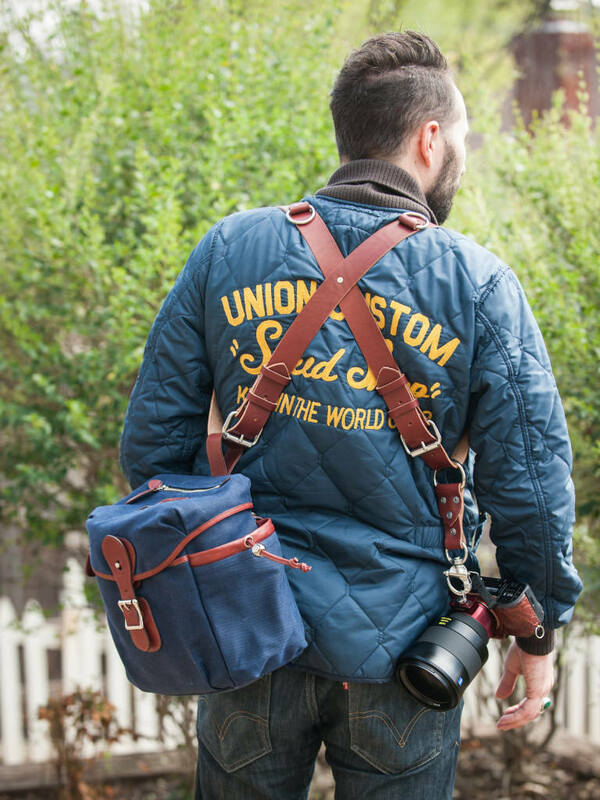 Additionally, you can carry certain Holdfast camera bags with your MoneyMaker too, so you can bring along extra camera bodies, lenses, filters, and so forth, and not have to worry about tangling up backpack straps or shoulder bag straps with the MoneyMaker. 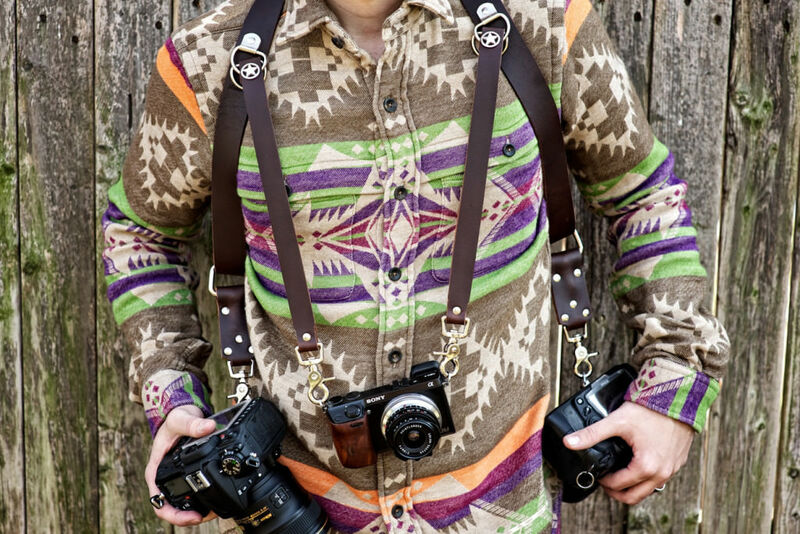 I know that aesthetics might not be the most important feature of good camera gear, but WOW, this stuff looks good! 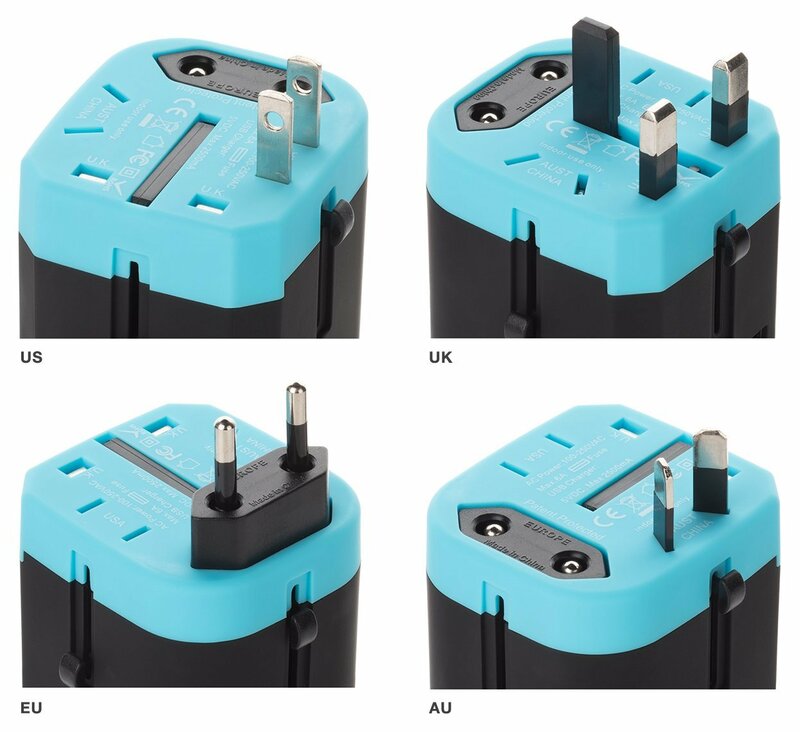 When you travel outside your home country, one of the most common issues is that the plugs we use are all different. The plug you use to charge your phone, laptop, camera batteries, and so forth in the United States isn't going to work in Australia, the European Union, the United Kingdom, and dozens of other areas, either. That's why you need an all-in-one travel power adapter so you're sure you can juice up your gear no matter where you are. The Loop World Adapter Plug is precisely the item to get. 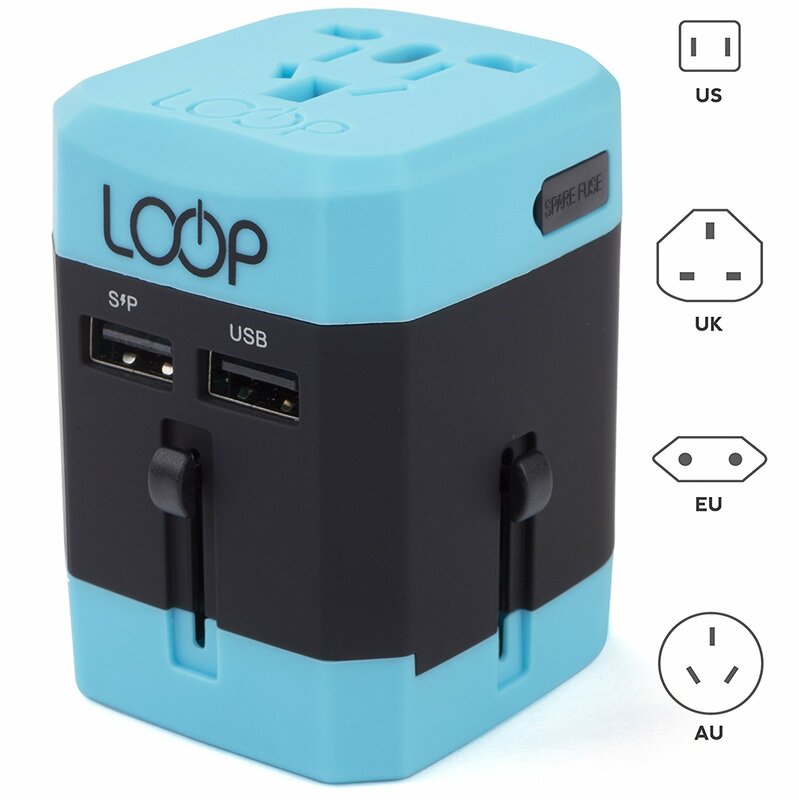 The secret to Loop's success is the fact that it has an 8-pin socket that will work throughout Europe, the United Kingdom, Australia, and the United States, as well as about 150 other countries, too. You can charge three devices at the same time, cutting down on the time you have to spend attached to a plug, and more time you can spend out taking photos. There's even dual USB ports for charging your phone, tablet, or other small electronics. In other words, you don't want to travel out of the country without being assured that you can charge your electronics. That makes the Loop World Adapter Plug a must-have accessory! It doesn't suffice to give your camera and lenses a good cleaning before you head out on a journey. Instead, you need to be sure you have the proper supplies to clean your gear while you're on the road. Though there are a lot of cleaning kits out there, some are too bulky to make a good travel companion. Others simply don't have all the tools you need. 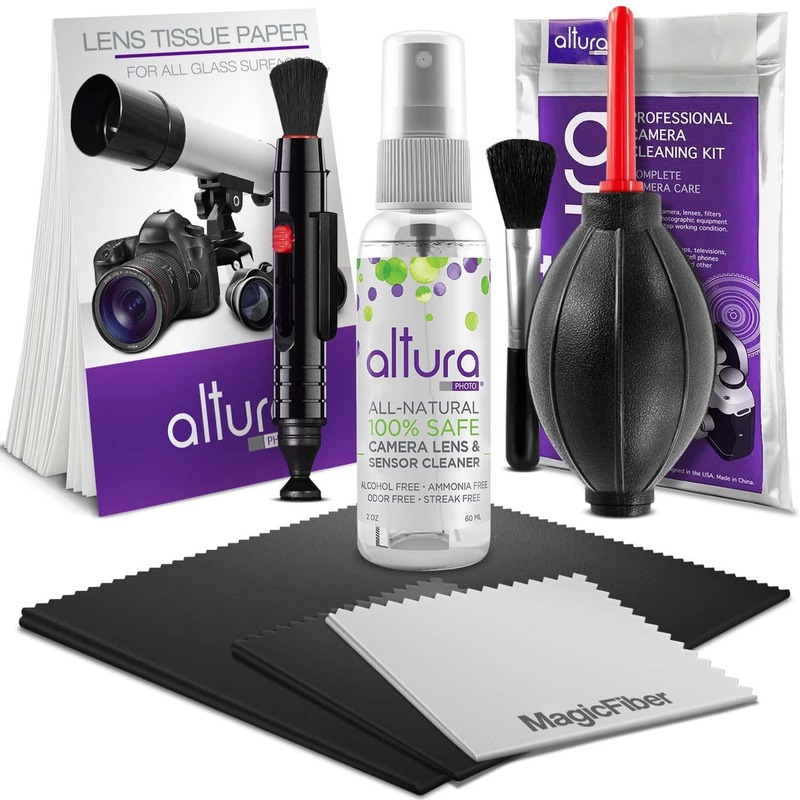 But the Altura Photo Professional Cleaning Kit has everything you need while coming in a small package. The kit includes cleaning fluid for your camera's sensor and your lenses, a lens brush, a lens cleaning pen, and an air blower. There's even 50 sheets of lens cleaning tissues and a pack of microfiber cleaning cloths as well. The cleaning solution is all natural and alcohol-free, and it's formulated just for multi-coated glass that many of today's lenses have. 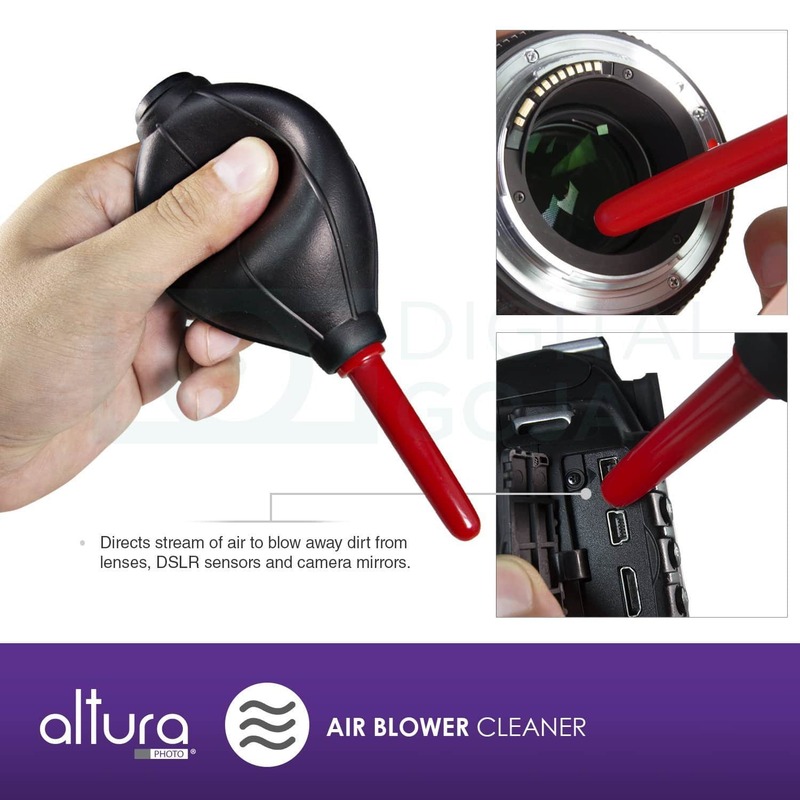 The microfiber cloth is ideal for gently wiping dust and debris off your lenses without worry of causing scratches or marks, and the air blower is ideal for getting rid of big chunks of debris that have found their way onto your camera's sensor.